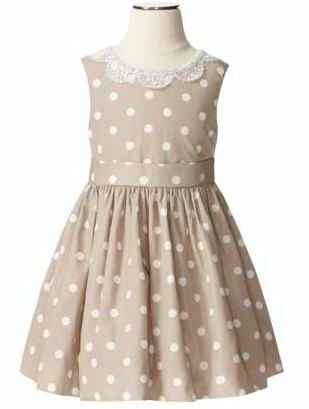 Jason Wu Baby and Toddler Printed Dress 70% Off with Free Shipping! Right now you can purchase this precious Jason Wu Girl's Printed Dress for only $17.99. That's 70% off the regular price of $60! Use your Target Red Card and save an additional 5% making this dress only $17.09. I just love the lace trim at the collar and think this would make a perfect Easter dress or any other occasion you can think of. Available in sizes 12 months through 5 toddler I'm sure your little one will look way TOO CUTE in this!